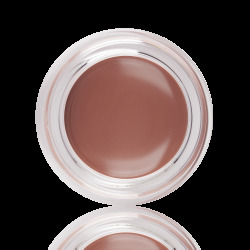 Another bright product from your favorite collection. These vibrant lipliners are sure to define your lips while leaving a creamy, but long-lasting texture. 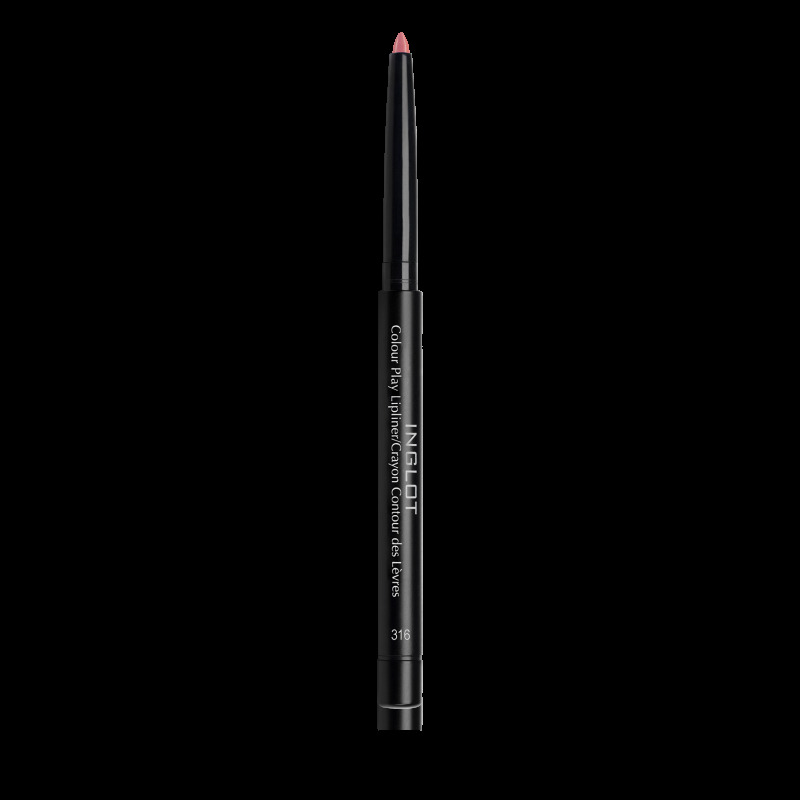 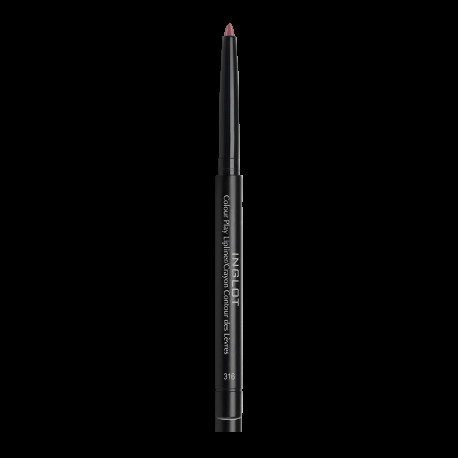 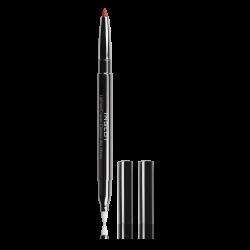 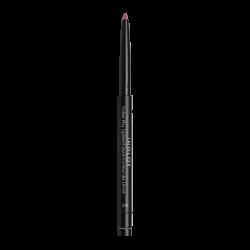 With the lipliners built-in sharpener and windup-retractable feature it is perfect for those on the go. 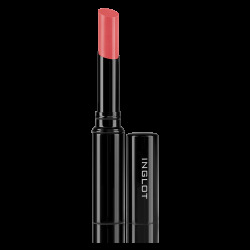 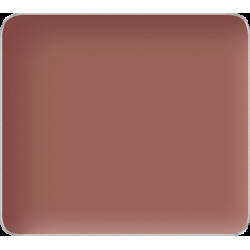 Wear with INGLOTs new Freedom System Matte Lipsticks for a perfect look.